My name is Nancy Babst. 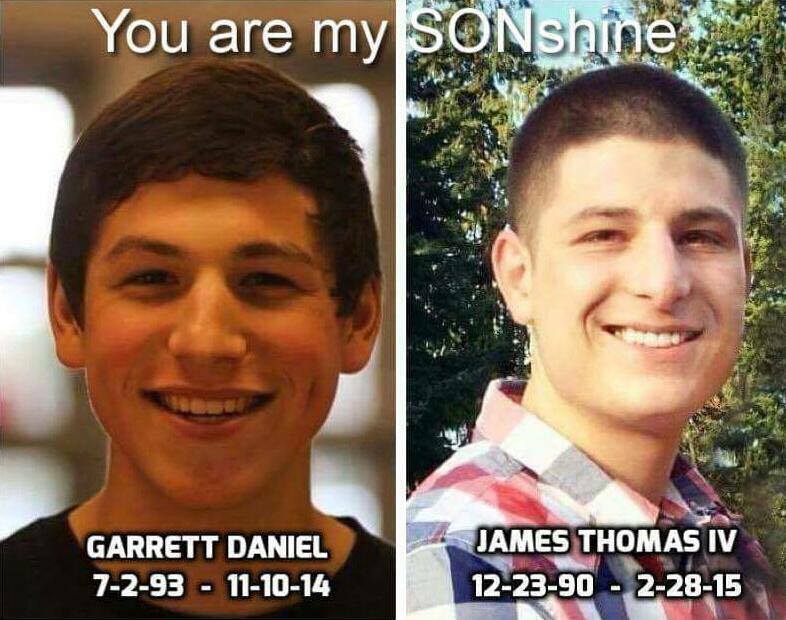 In 2014/2015, I lost two of my sons, Garrett and JT, within the timespan of less than four months. Tragically, Garrett passed away from suicide, and JT died while on a snomobiling trip to scatter the ashes of his brother. By being brave on my own grief journey, my mission is to break the stigma and shame that surrounds suicide. I want to liberate others to share and embrace their own unique journey of grief. Grief is an extremely lonely path. Until you have walked in our footsteps, you cannot fully understand. It is my vision to create a community that MUST lock arms TOGETHER. When we walk this journey together, we are not ALONE! Don't walk your grief journey alone.